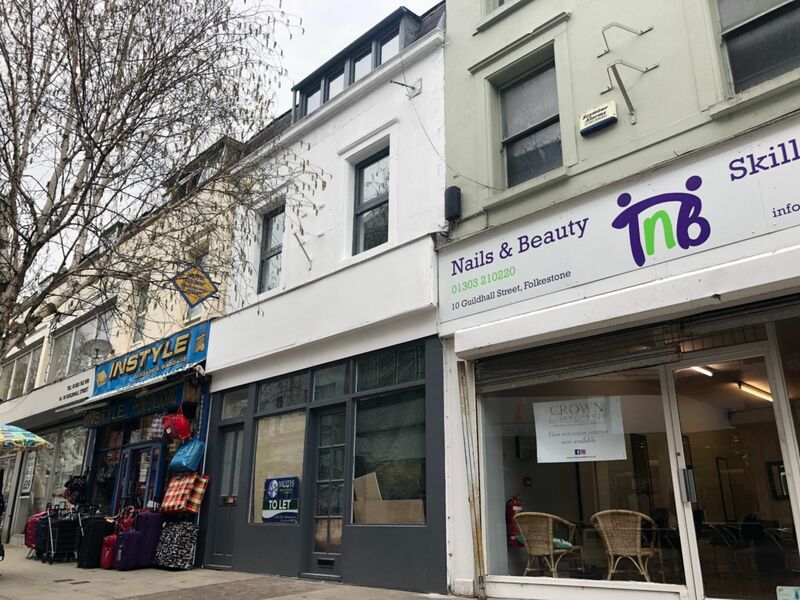 Motis Estates are delighted to bring to the market this newly refurbished 2 bedroom maisonette situated in the heart of Folkestone and within walking distance to local shops, bars, resturants, The Leas Promenade and fast rail links to London via Folkestone Central Station. The property consists of Kitchen/Living Room Area with integrated cooker and space for applicances, 2 double Bedrooms, Bathroom/WC. Council Tax Band A. The property would be suitable for working tenants and families.